UK negotiators will meet with their EU counterparts today for the latest round of Brexit negotiations. It is the first round of talks after PM Theresa May’s Chequer Brexit plan. Brexit Secretary David Davis and Foreign Secretary Boris Johnson both resigned believing the Chequer’s plan would mean ‘a Brexit in name only.’ The UK’s latest Brexit White Paper is designed to appease supporters of both hard and soft approaches to Brexit. It outlines a future relationship where the UK is still closely associated with EU rules and regulations. However, it has failed to appease hard-liners who want Britain free from all EU-related trade constraints, which means that there is now limited time to resolve other complex economic issues, such as providing tariff certainty for British businesses. 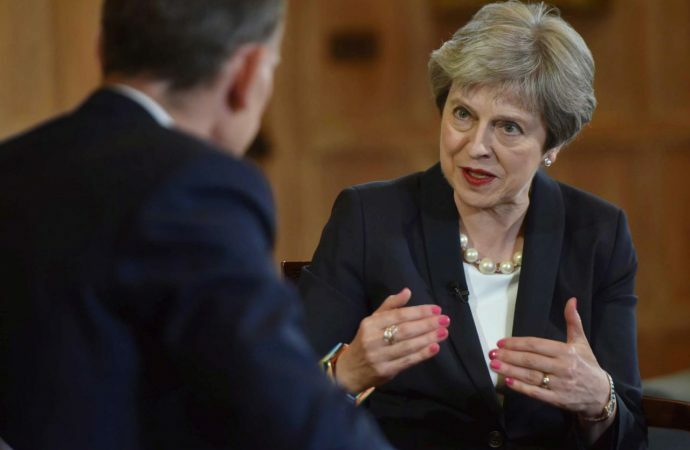 Despite the approaching deadline for Brexit, the continued inability of the British cabinet to unify around a single strategy and negotiating position means there will be continued political instability. Additional uncertainty for British businesses and financial markets is likely to help the EU—already in a strong negotiating position regarding future UK access to the EU single market. The EU is expected to use calls by UK hardliners for more planning for a hard exit as evidence that London is not seriously committed to negotiating its exit in good faith.